The hit animated series' fourth season will premiere later this year on Disney XD. 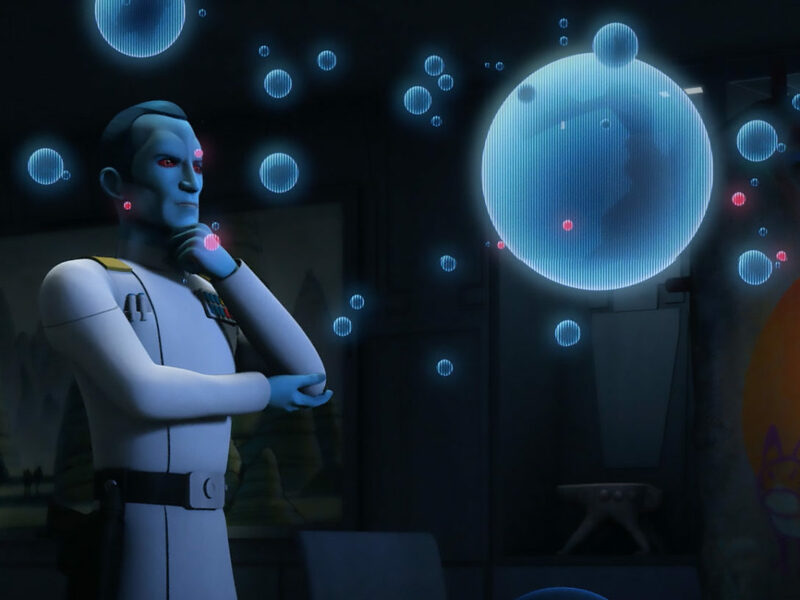 Despite the best efforts of the Grand Inquisitor, Darth Vader, and Grand Admiral Thrawn, the Ghost crew will be back. 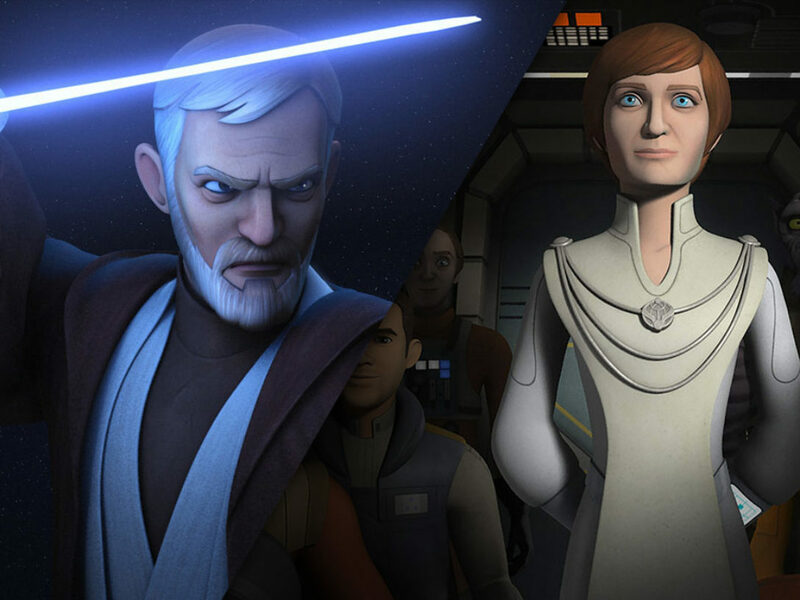 Star Wars Rebels, set between the events of Star Wars: Revenge of the Sith and Star Wars: A New Hope, features a cast of new heroes and has included Star Wars icons like Darth Vader, Yoda, and Princess Leia, along with fan favorites such as Ahsoka Tano and Captain Rex from the Star Wars: The Clone Wars animated series. 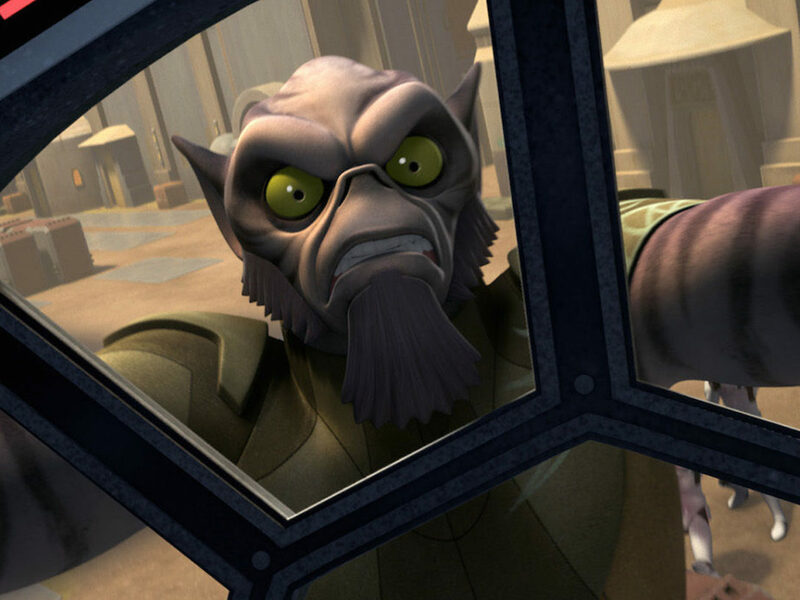 The show is currently in the midst of a thrilling third season, which has seen the introduction of the threatening villain Grand Admiral Thrawn, a direct connection to Rogue One: A Star Wars Story with an appearance by Saw Gerrera, and the legendary Maul on a journey for his ultimate revenge. 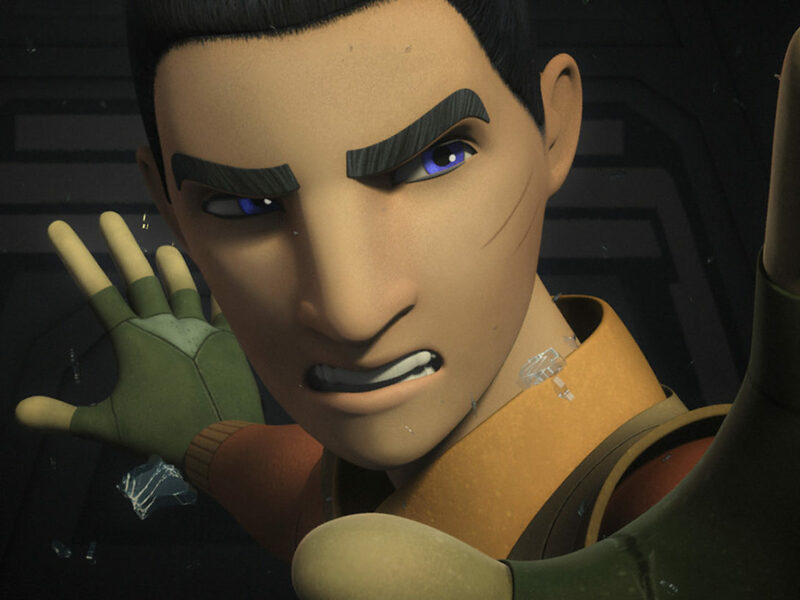 The gifted cast includes Freddie Prinze Jr. as Kanan, Vanessa Marshall as Hera, Steve Blum as Zeb, Tiya Sircar as Sabine, Taylor Gray as Ezra, Dee Bradley Baker as Captain Rex, David Oyelowo as Agent Kallus, Forest Whitaker as Saw Gerrera, Sam Witwer as Maul, Tom Baker as Bendu, and Lars Mikkelsen as Grand Admiral Thrawn. 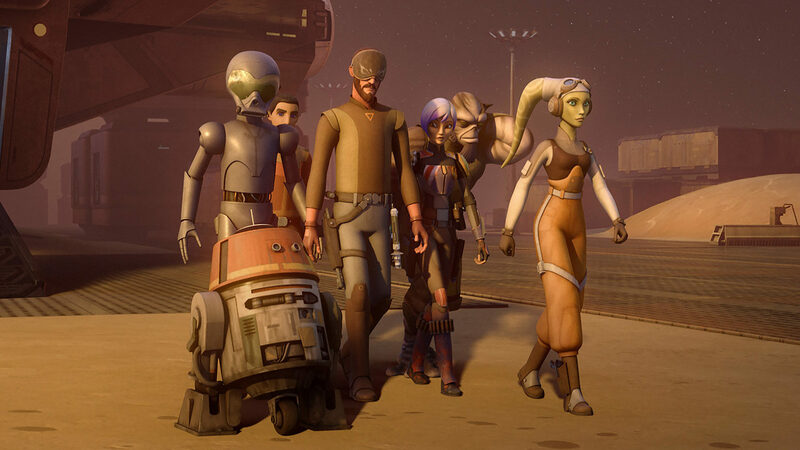 Fans can look forward to more details and an announcement about the exciting fourth season of Star Wars Rebels during Star Wars Celebration in Orlando this April! So while the Empire probably isn’t too thrilled, we can’t wait for Season Four.